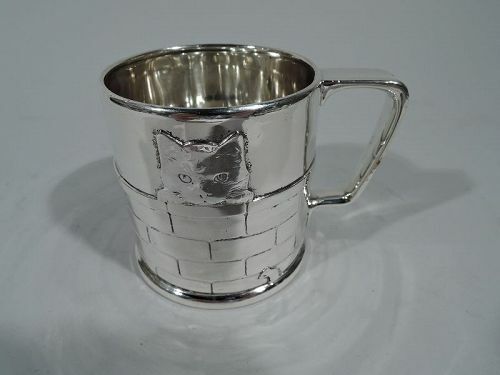 Need a keepsake baby gift for your child or for someone you know? 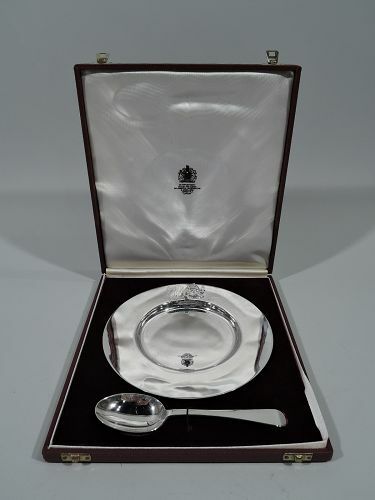 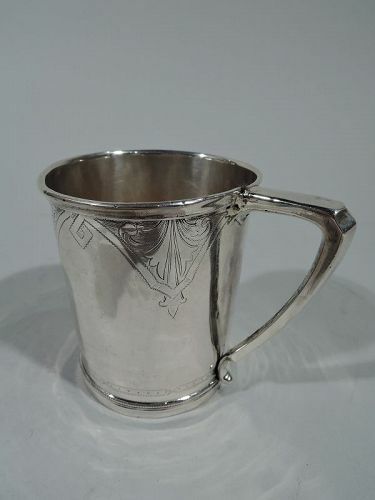 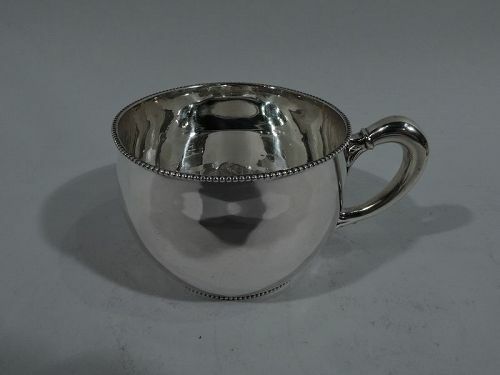 Nelson and Nelson supplies sterling silver baby cups that you and your children will always cherish. 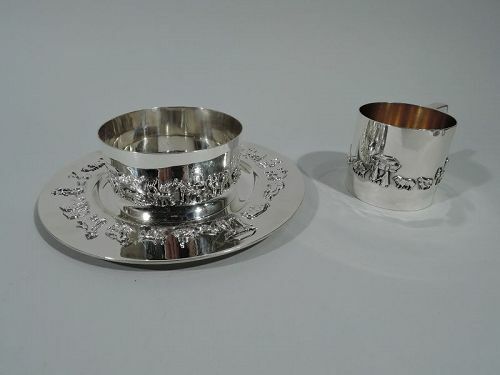 These baby cups display jungle animals, the alphabet, nursery rhymes, and other fun designs. 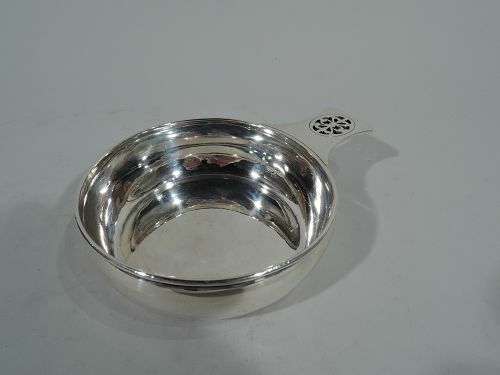 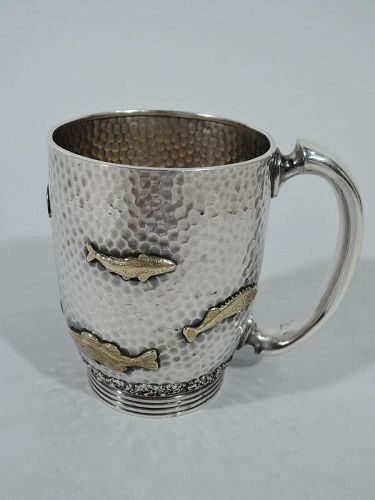 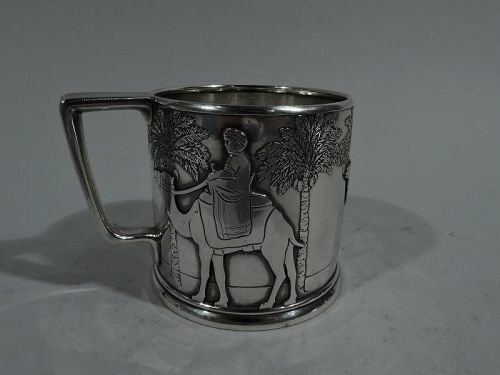 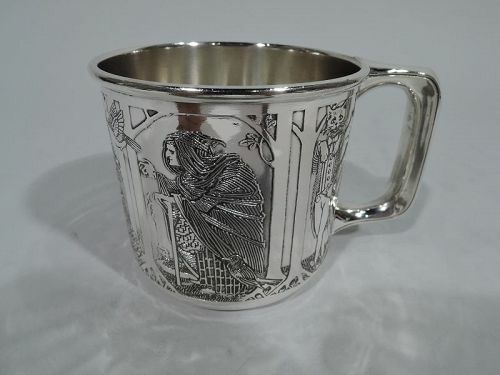 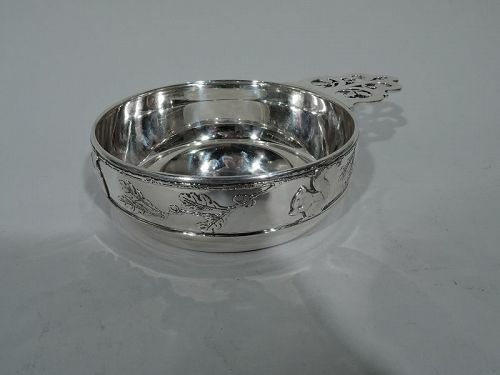 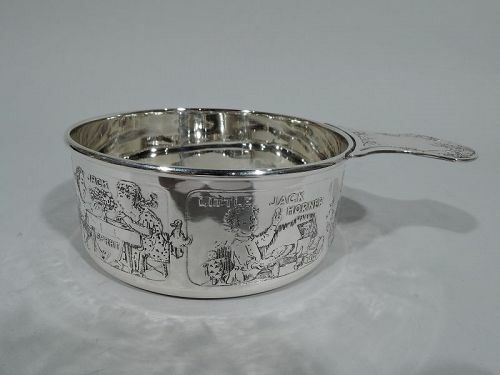 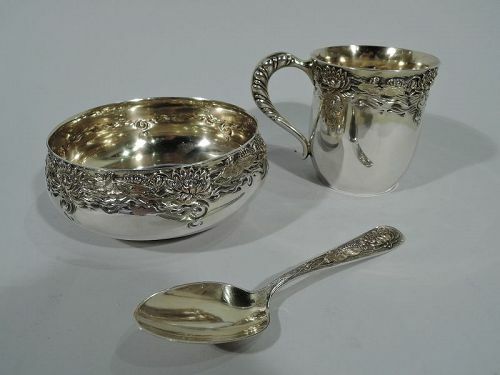 Treasure their youth with other sterling silver items as well: we have porringers, mugs, and bowls, too!